The very best of worms to have! I assumed this would be horticultural and not diagnostic, but that is a cheerfully revolting image. If I saw this in my toilet leavings, yes! I’d be horrified. But I’m pleased as heck to see them in my compost. I even apologise for disturbing them. Awesome. 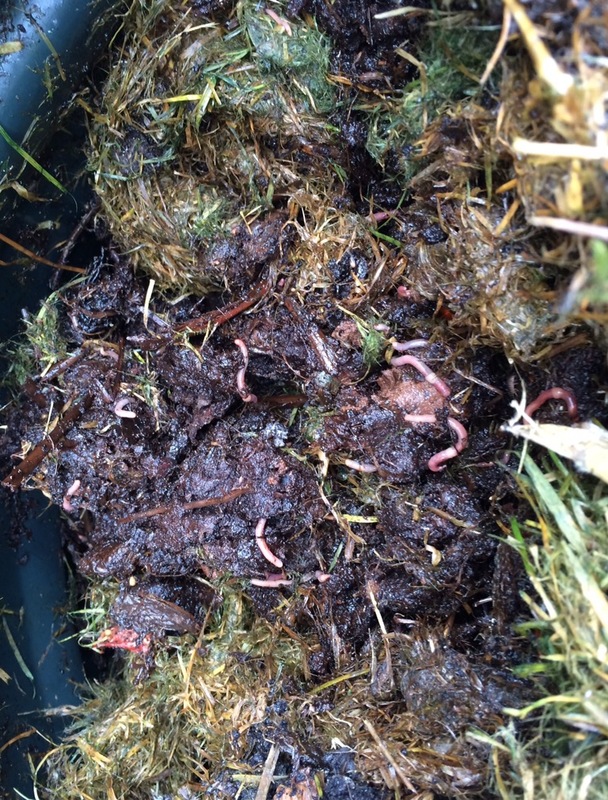 Nothing like a few worms to get the compost going! We have a lot of wonderful long worms who have decided to live in the yard and flower bed. Darn if I don’t have to watch Molly to keep her from digging them out and tossing them around for fun. Worms are pets, too, Molly!